our holiday workshops take place over the school holidays including half-terms - easter and summer holidays. 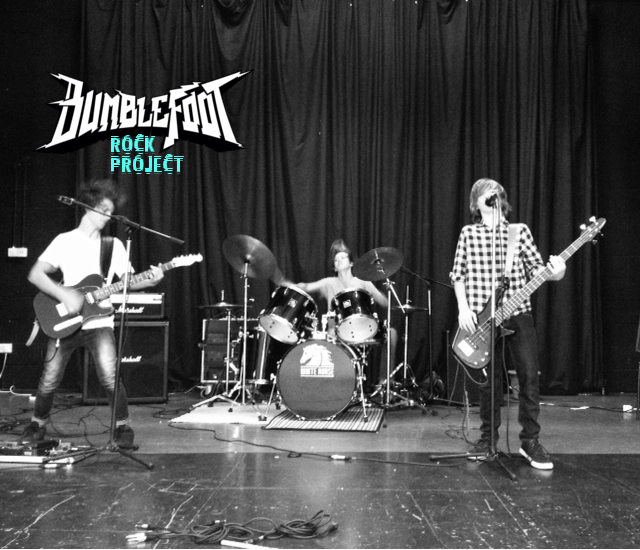 we also hold special one off workshops when we invite professional musicians to the project to work with the students. 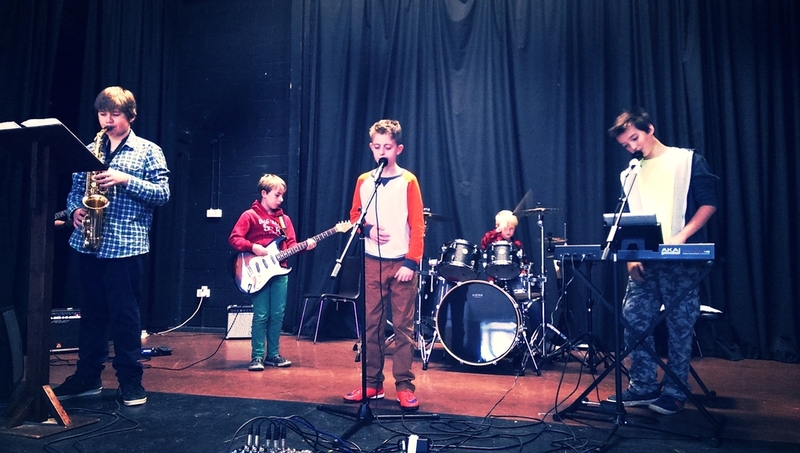 OUR WORKSHOPS ARE A GREAT OPPORTUNITY FOR STUDENTS NEW AND PRESENT TO WORK ON THEIR MUSICIANSHIP, WRITE AND RECORD SONGS, WORK WITH OTHER YOUNG MUSICIANS AND HAVE A GO PERFORMING LIVE. WHATEVER INSTRUMENT YOU WANT TO PLAY OUR WORKSHOPS ALLOW ALL STUDENTS TO HAVE A GO AND IMPORTANTLY HAVE A GREAT FUN WITH OUR TEAM OF ROCK MENTORS. LEARN NEW SKILLS AND RELEASE YOUR CREATIVE SIDE. "Have FUN...! That's what it's all about. Enjoy yourselves, express yourselves, and share it with the world ". our workshops are a hub of creativity and...great fun!